The weather has started to finally heat up which means it is our most exciting time of the year. Fun 4 All Inflatables has a wide variety of water slide rentals. Water slides are the biggest attraction for birthday parties in our region. 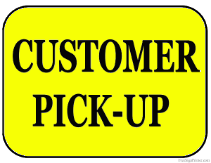 We deliver to Fort Walton Beach, Niceville, Destin and surrounding areas. 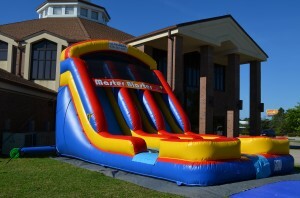 Let us make your next event extra special with one of our water slide attractions. Please book early to ensure that you have the best inflatables for your party!